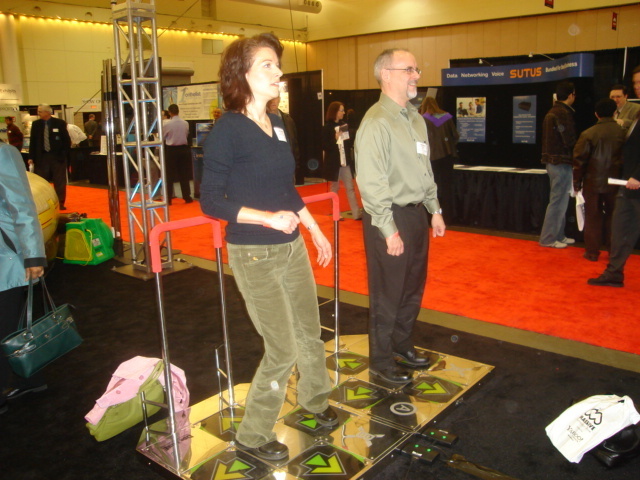 Dance Dance Revolution or “DDR” is a game where players stand on arcade dance pads and follow the dance pattern being shown on the TV screen. 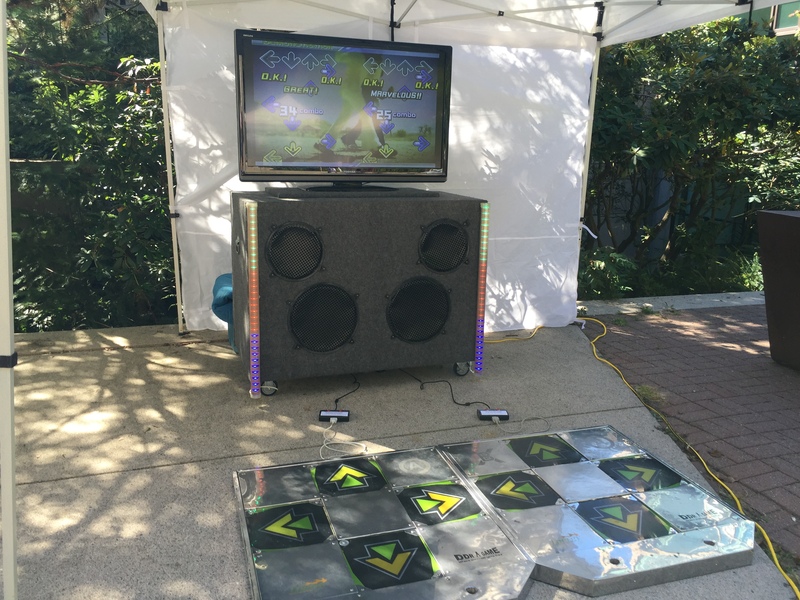 Listen to great music while testing out your dance skills! 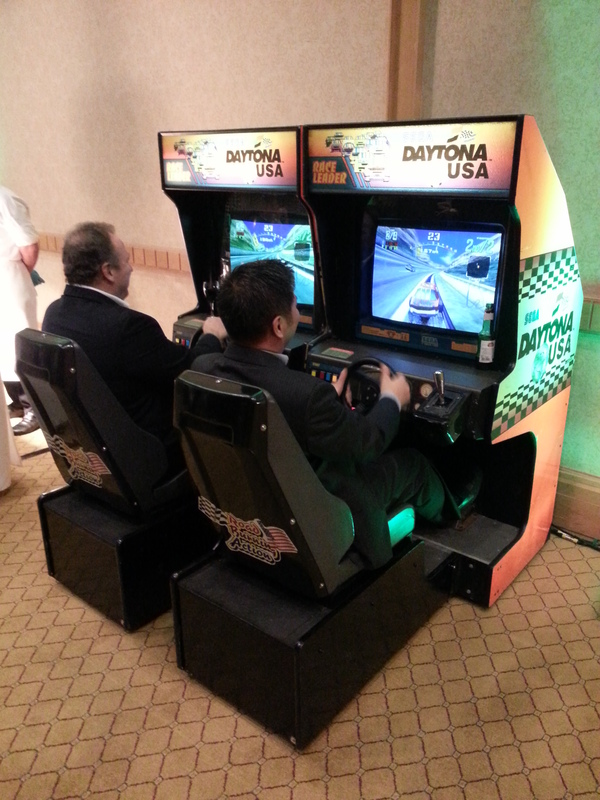 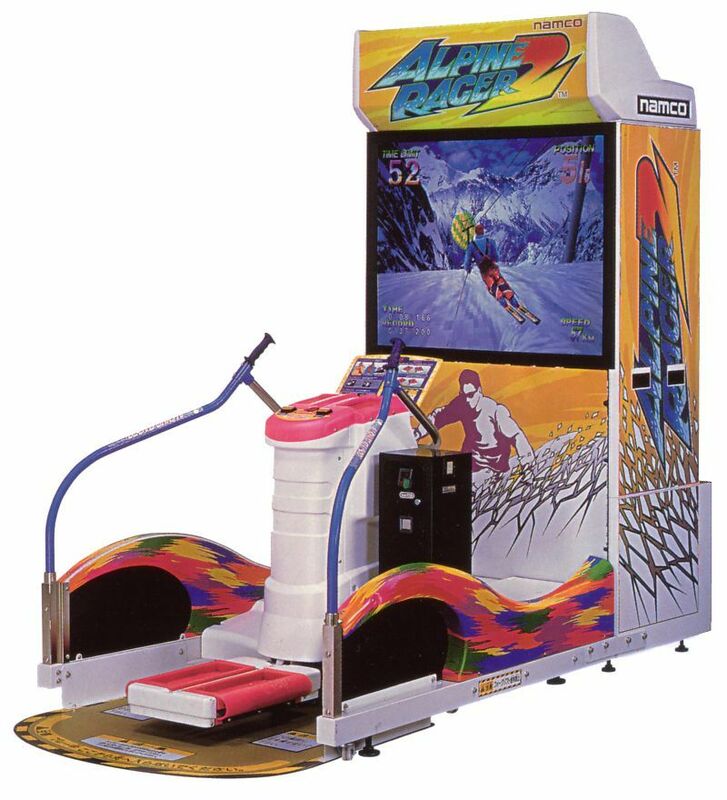 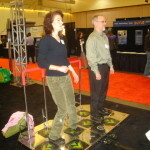 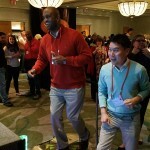 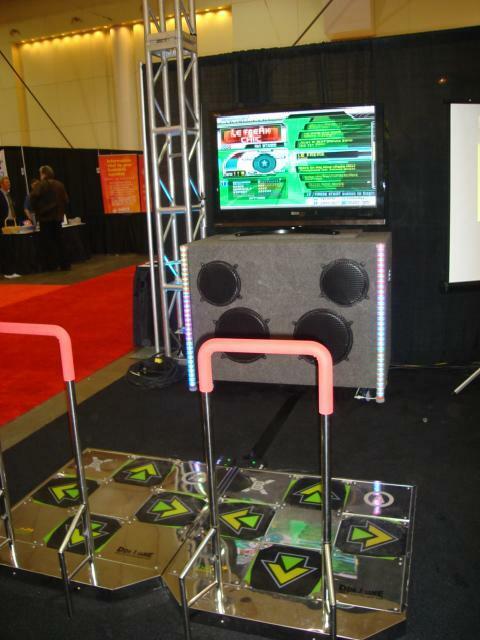 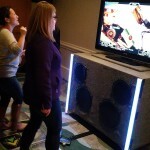 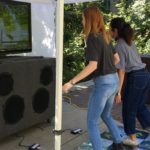 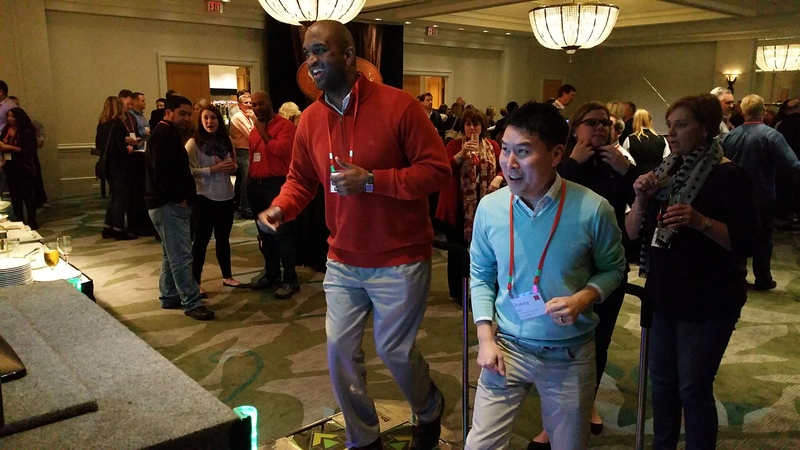 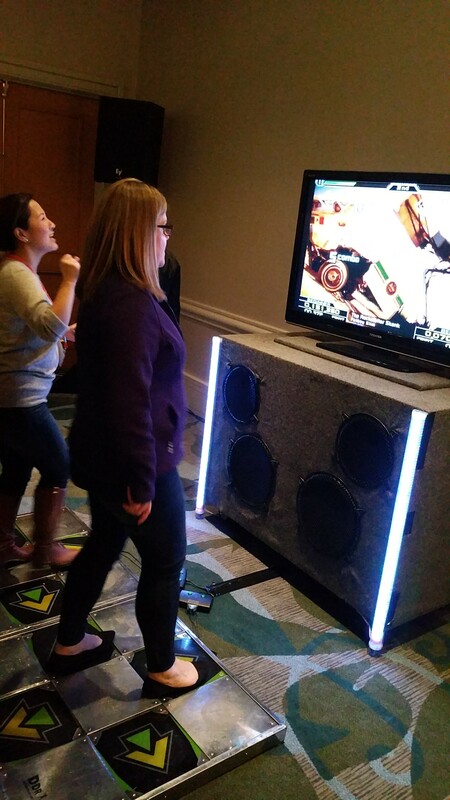 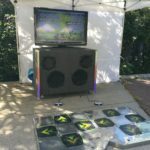 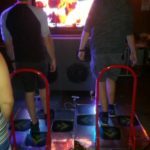 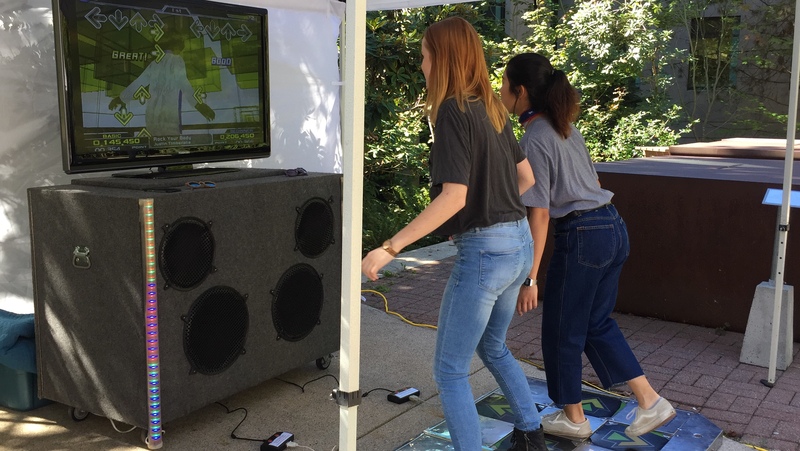 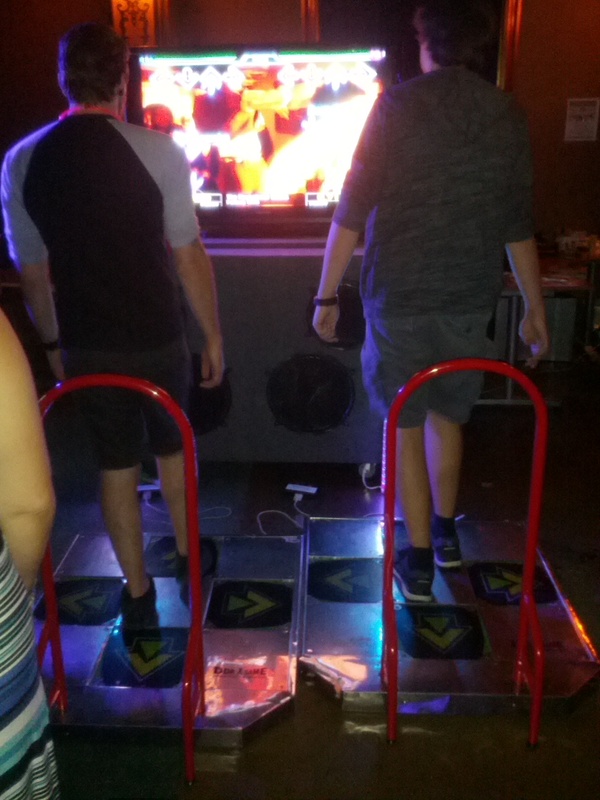 Dance Dance Revolution is a one or two player arcade game and is fun to play and watch!